Rumors pertaining to the fifth-gen iPad have begun heating up over the past few weeks, and the consensus seems to be that the device will take on a similar form factor to that of the iPad mini. 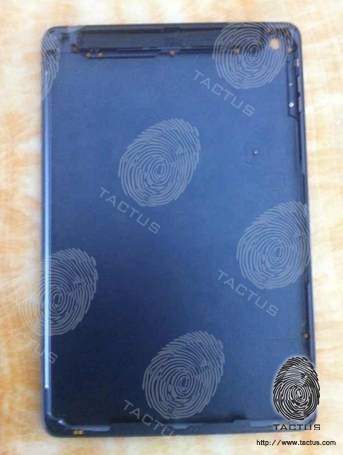 Today, a photo purported to illustrate the interior of the rear shell of the "iPad 5" has been released by Tactus, the same company that offered the world a glimpse into the shell of the supposed low-cost iPhone. 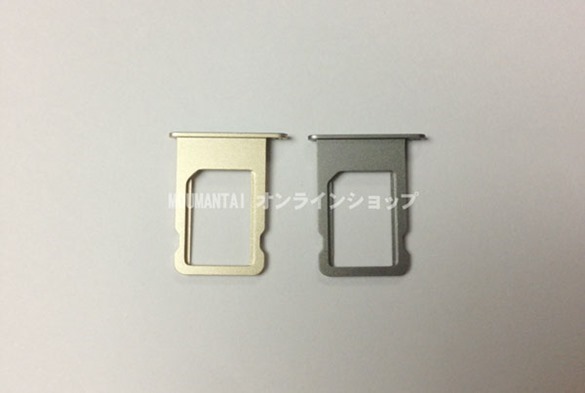 From the image, it would appear as though the various contours and grooves tie in with earlier such leaks, and although we’re reserving full judgment until we encounter some more substantial evidence, it’s looking very much like we should begin bracing ourselves for a "large iPad mini." 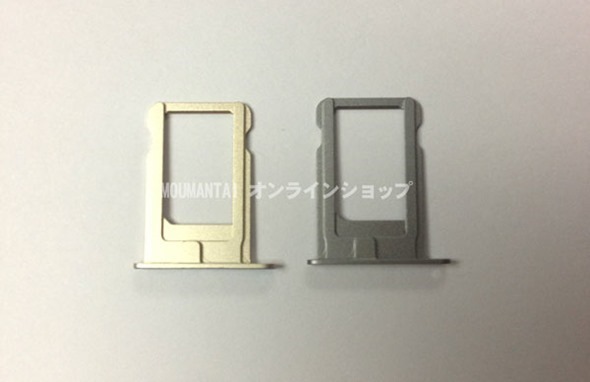 Apart from the alleged iPad 5 exterior shell, a SIM tray has also popped up which is claimed to be of the next-gen iPhone, dubbed the iPhone 5S. More details right after the jump. We still don’t know, as yet, when exactly Apple is planning on releasing the next-gen full-sized iPad, and the company’s decision to release two generations within seven months last year makes it even harder to spot any kind of pattern in the release cycle. Earlier this month, we heard it could be going into production this July / August, but a recent case leak has suggested it could be set for launch much sooner, with an iPad 5 release date announcement now from Cupertino rumored for as early as June 18th. Typically, this latest leak is of rather substandard quality, particularly given how easy it is to take a sharp shot from almost any high-end smartphone of the past year or two. With that said, it’s almost as if a bad snap is now a trademark of these guys and their early leaks, and since the detail is just about viewable at a squint, we’ll have to take what we can currently get. Hopefully, Tactus will follow this leak up with a sharper image so the tech world can properly scrutinize some of the key design alterations. Having been impressed by the design of the iPad mini (if not the high price and lack of a Retina display), I certainly do hope these rumors and leaks ring true. 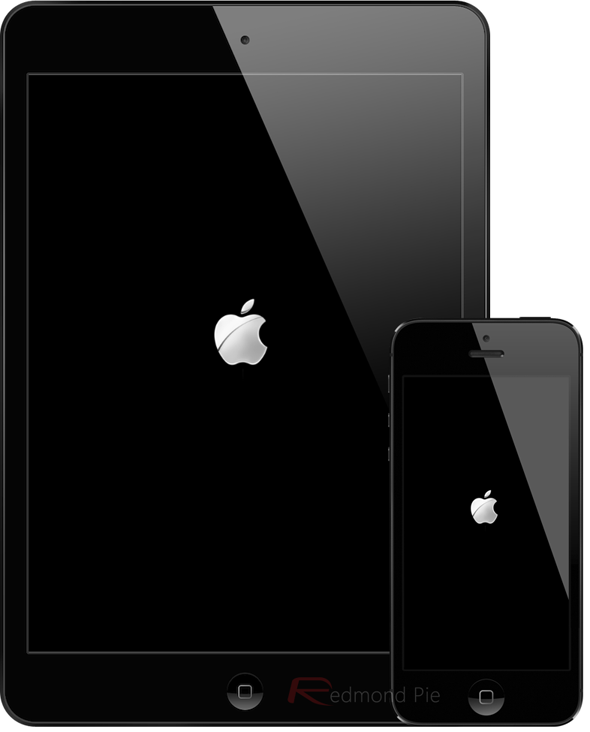 Often, it only takes one or two murmurings to begin a spin of fabrication like we saw in the months prior to the release of the iPhone 4S, but with the full-sized iPad looking a tad bloated and unwieldy compared to its slimmer, lighter cousin, Apple would perhaps be missing a trick if it didn’t put give its flagship slab a makeover.